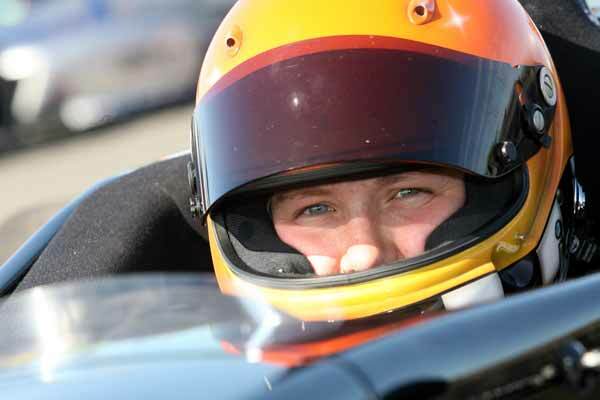 The 28-year-old mother of two from Burton-on-Trent took time out from racing to start a family with husband Richard, after successfully racing single-seaters including a 680bhp Jordan Formula One car in the EuroBOSS category. 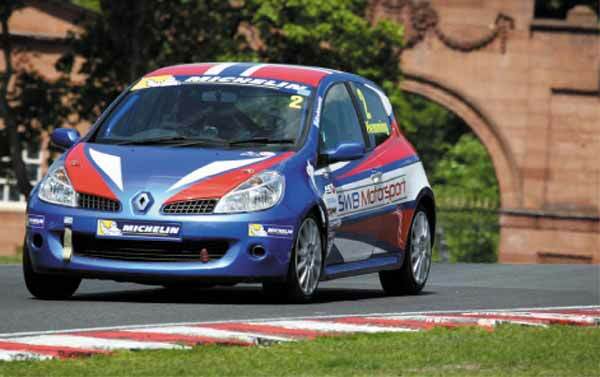 Jodie now aims to begin a new chapter in her career, beginning with her Michelin Clio Cup Road Series debut next weekend in a 200bhp race-converted Clio Renaultsport 197 car, as she sets her sights on a future in the ranks of GT racing. Cheering her on trackside will be Jodie’s biggest fans, daughters Emily and Jessica plus husband Richard who will be enjoying a weekend away from his job working for the Brackley-based Mercedes AMG Petronas F1 team.